The funeral of Dougie Douglas will be held at 1300hrs on Thursday 14th February in the Borders Crematorium, Melrose TD6 9HA. 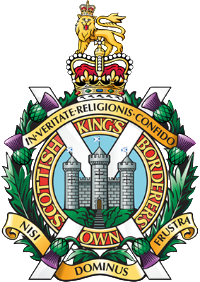 We are writing to inform you that a Signal Platoon Reunion is currently being arranged for all those who have served in the Signal Platoon in 1 KOSB or 1 SCOTS at any time. This may be the last chance for a reunion so please make an effort to be there. A stag night, with chicken curry/lasagne/vegetarian buffet, has been arranged for Saturday 19th October 2019 at 7.00pm in the Garrison WO’s & Sgt’s Mess at Redford Barracks, Edinburgh. There will be some barrack-room accommodation available in Redford Cavalry Barracks for those who need to stay in the camp but you must bring your own sleeping bag/bedding. There are a number of single rooms, complete with bedding, available for Officers. A charge of £15, to be paid in advance, is required to cover the cost of the evening. The dress for this reunion is suit/Blazer, Regimental Tie. Do not come casually dressed. To ensure that we can gain maximum coverage, please get in touch with everyone you know of who would be interested and give them the details of this letter. Alternatively, give us their address or telephone number and we will do the rest. 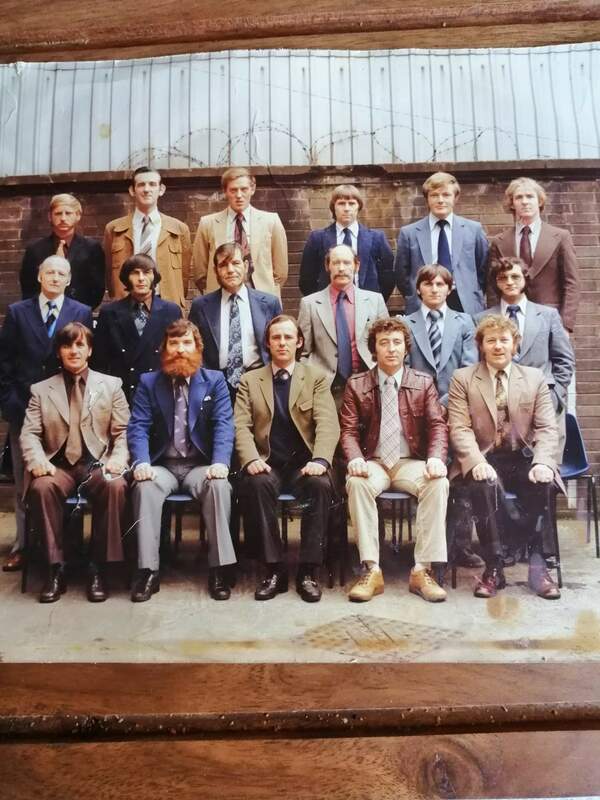 It would be nice to have some old photographs to compare and discuss so, if you have any available, please bring them to the function and they can be collected at the end of the evening. If you are unable to attend, then we would appreciate it if you would send us an update of what you have been doing since leaving the Army, as well as a recent photograph! However, we hope to see you there in person. Please complete the tear-off slip below and return it to: W. Heaney, 53 Berrymoss Court, Kelso, Scottish Borders TD5 7NP by 19th September 2019. Please include a cheque for £15, made payable to “W Heaney (Reunion)”. Please also indicate your buffet preference or mention any special dietary requirement. If you are coming by car, please give your car details below (make, model, colour and VRN). *I will be able to attend the Signal Platoon Reunion and enclose a cheque for £15. *I require/do not require accommodation. ….AND A BLAST FROM THE PAST! !